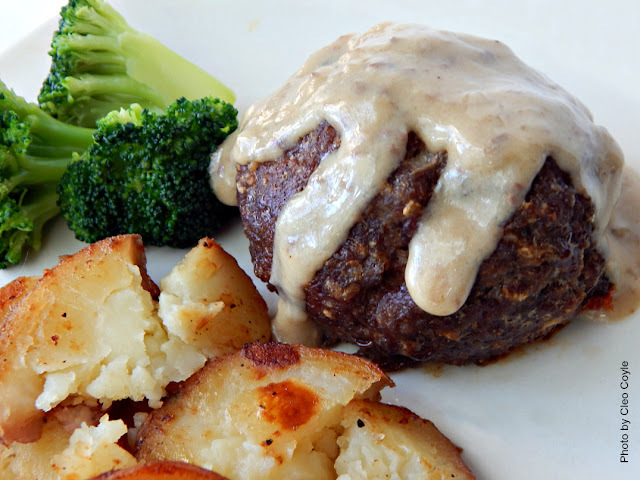 There is nothing like meat and potatoes for a simple, satisfying comfort food dinner. 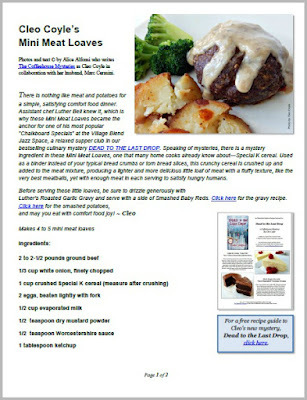 Assistant chef Luther Bell knew it, which is why these Mini Meat Loaves became the anchor for one of his most popular "Chalkboard Specials" at the Village Blend Jazz Space, a relaxed supper club in our bestselling culinary mystery DEAD TO THE LAST DROP. Our amateur sleuth Clare helps to manage the club, until she becomes a prime suspect in cases of kidnapping and murder, perplexing mysteries she must solve to save her good friends and her own skin. There is a mystery ingredient in these Mini Meat Loaves, one that many home cooks already know about. Used as a binder instead of your typical bread crumbs or torn bread slices, this mystery ingredient produces a lighter little loaf of meat with a fluffier texture, like the very best meatballs, yet with enough meat in each serving to satisfy hungry humans. To download this recipe now in a free PDF, click here. 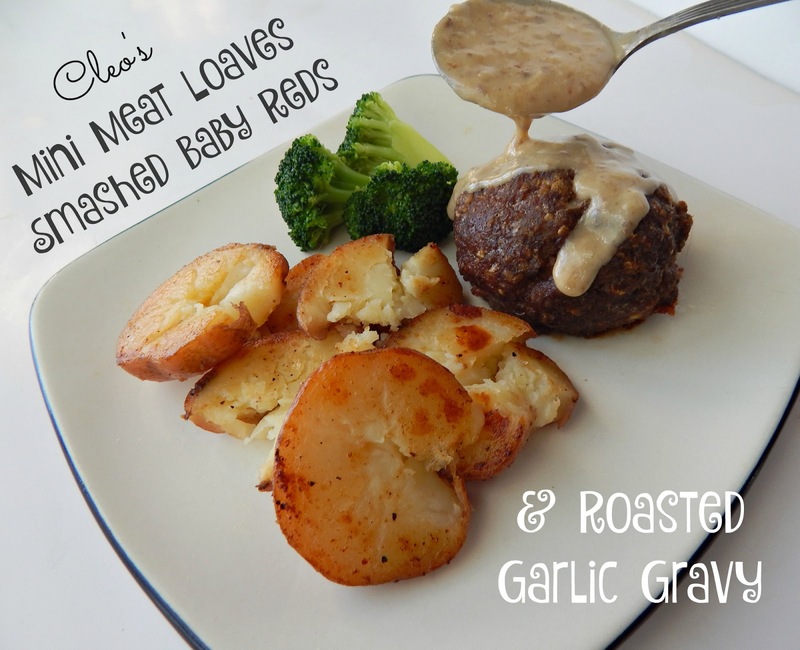 At the Village Blend Jazz Space, these Mini Meat Loaves are served with Smashed Baby Reds and Roasted Garlic Gravy. 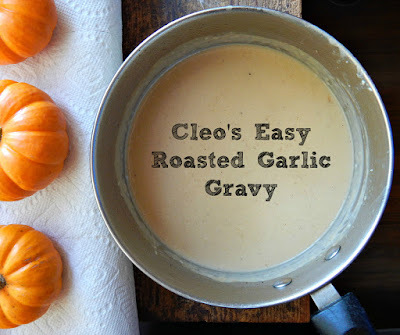 You can get the recipes for both by clicking here for the smashed potatoes and here for the creamy garlic gravy. The "mystery ingredient" is Special K.
like the very best meatballs. 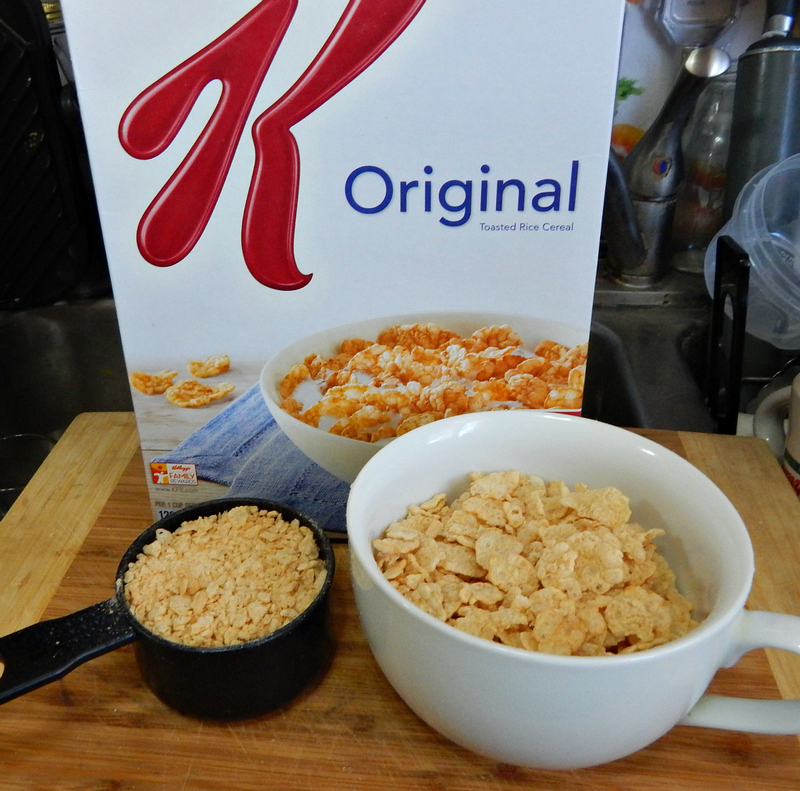 Step 1 – Prep oven, pan, and cereal: First preheat oven to 350 degrees Fahrenheit. Line a large baking sheet with aluminum foil and coat the foil lightly with non-stick spray. Using clean hands, gently crush the Special K cereal and measure 1 cup, set aside. 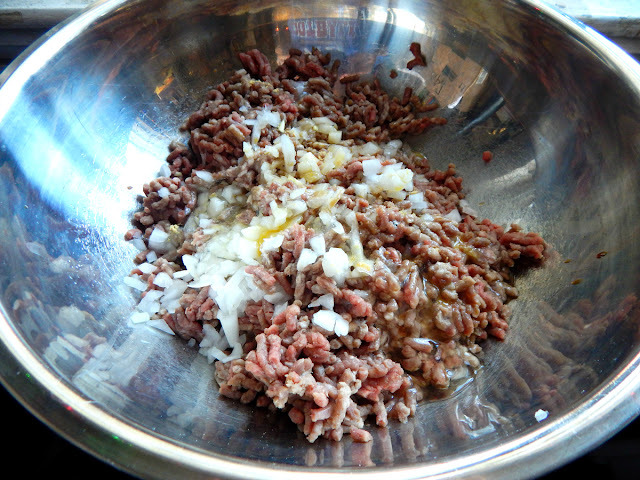 Step 2 – Mix and form loaves: In a large bowl, combine the ground beef, chopped white onions, crushed Special K cereal, beaten eggs, evaporated milk, mustard powder, Worcestershire sauce, and ketchup. 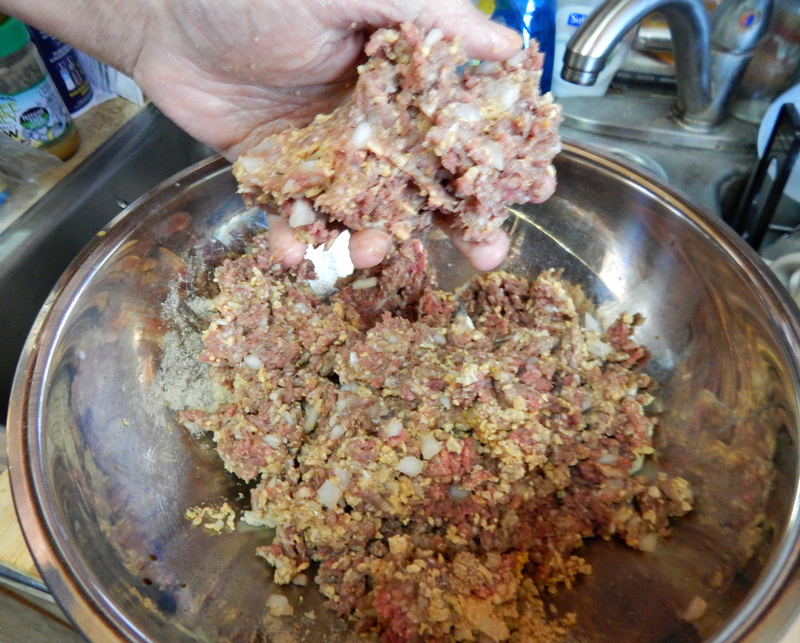 Use clean hands to mix the ingredients. 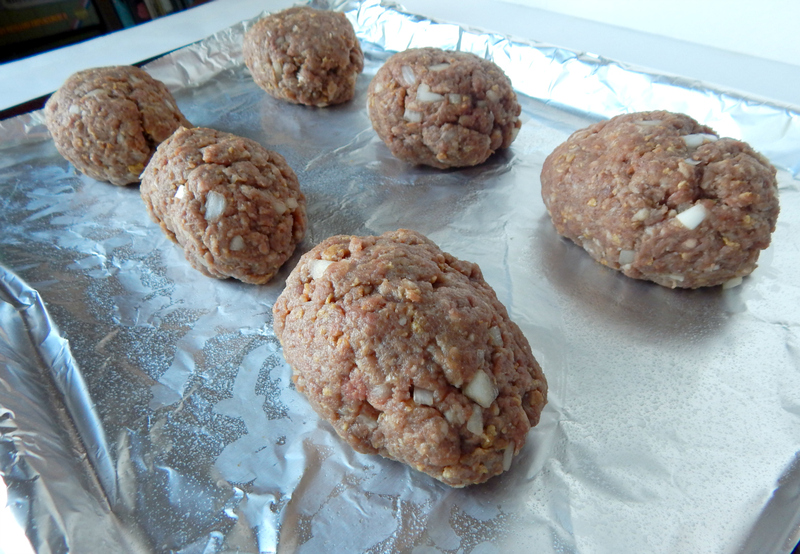 Form four or five meat loaves and place them on the foil-covered baking pan, at least two inches apart. Step 3 – Bake 30 to 35 minutes in your preheated 350 degrees F. oven. 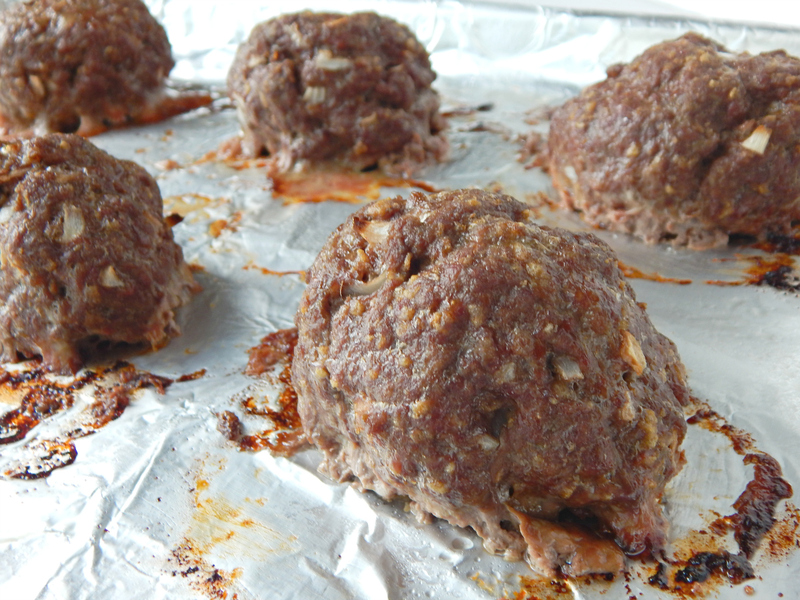 Mini meat loaves are done when exteriors are well-browned and interiors register 165 degrees. 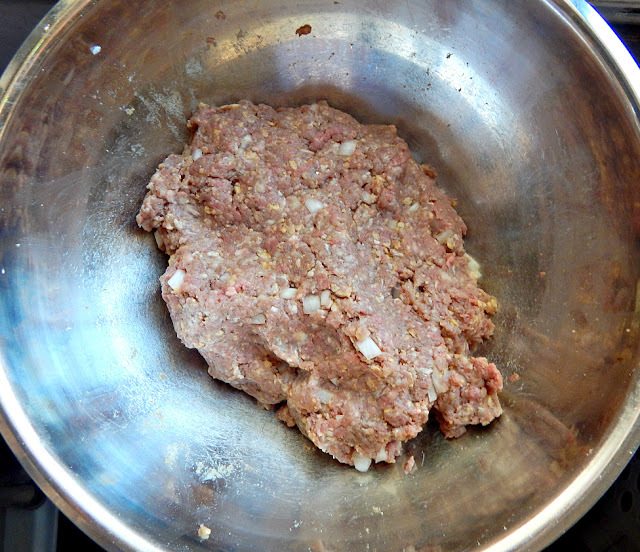 Remove from oven and let the loaves sit ten minutes before serving—this sitting time allows the juices to recollect and keeps the meat moist.